Format corrupted USB pen drive that have XXXXXXXX U181Controller .Download XXXXXXXX U181Controller Format tool "URescue " and repair your flash disk . XXXXXXXX U181Controller Format tool "URescue v81D.2.24.2 " is designed to format and repair USB flash drives that have XXXXXXXX U181 Chip Controller.XXXXXXXX U181Controller can fix flash drive format errors and repair USB flash drives that have the following Chip controller Information "VID = 048f , PID = 1181 " .URescue v81D.2.24.2 recovery tool can update flash firmware with the following chip controllers "IT1181,IT1181,IT117 " . To use URescue v81D.2.24.2 software , you must be sure that your chip controllers is one of the following "IT1181,IT1181,IT117 " and also XXXXXXXX U181 chip controller .You can use Chip genius report software or USBDeview V2.30 utility . Download XXXXXXXX U181Controller Formatter software from the download links in the bottom of this article . 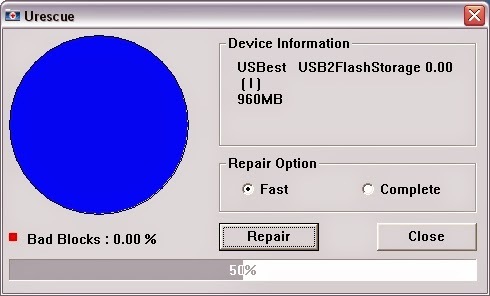 Plug in your corrupted flash disk to your PC . 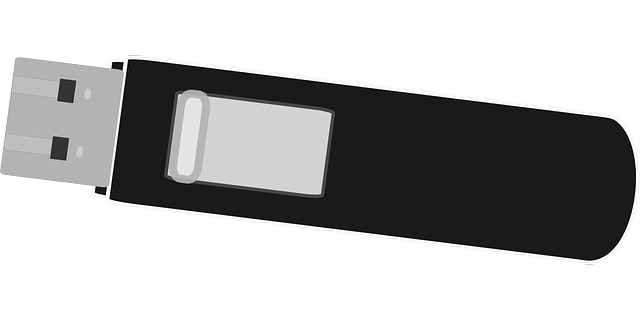 If your flash drive is supported , you will see your flash drive information in URescue interface .Click Update to start formatting your flash drive . Hi, this software is not working for my pendrive. Its detecting my prendrive and after I press "update" button, its go up to 5% and display error "rescue failed". Do you have any idea what I can do wrong?